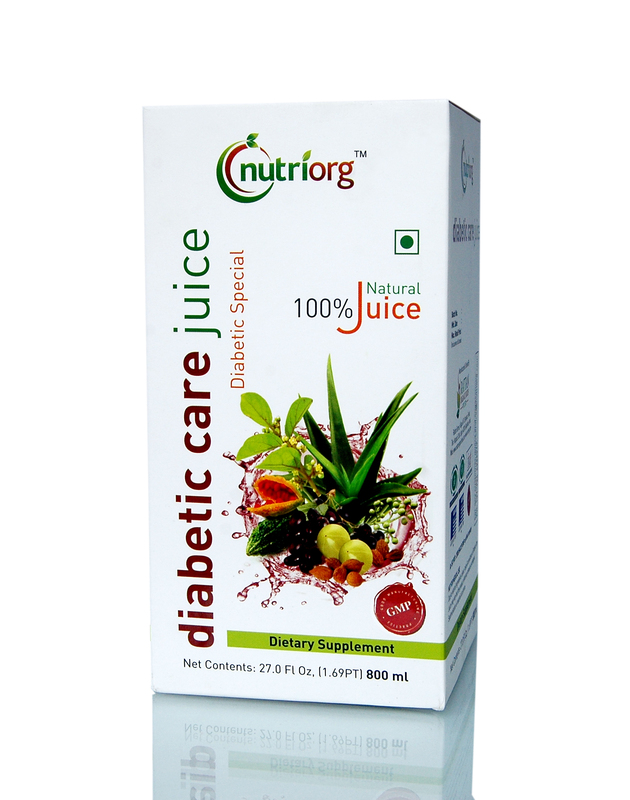 We are actively engaged in manufacturing, exporting and supplying of Diabetic Care Juice from Jaipur, Rajasthan. The main ingredients of our Diabetic Care Juice are bitter gourd (karela), Indian blackberry (jamun), triphala, gymnema sylvestre (gurmar) and Aloe Vera juice. We make available our Diabetic Care Juice in well-sealed and secure packaging. We can provide Diabetic Care Juice as and when requested by the customers. Body's inability to control the level of the sugar in blood is called diabetes. Diabetes is a dangerous disease. This is a result of reduced ability of pancreas to produce adequate amount of insulin in the body. Due to the reduction in insulin, the levels of glucose in the body start increasing along with the increase in cholesterol levels in the blood. Diabetic patients also face risk of diseases of eyes, kidney, nervous system, brain and heart. The main ingredients of diabetic juice are bitter gourd (karela), Indian blackberry (jamun), triphala, gymnema sylvestre (gurmar) and Aloe Vera juice. Indian Blackberry (jamun) : Indian Blackberry contains glucose and fructose. Its seed contains carbohydrates, protein and calcium in large amount. Blackberry is a healthy food and also consists of iron, vitamins and fiber. It helps in strengthening the digestive system in the body. Bitter gourd (karela) : It increases appetite and improve digestion. Being cool by nature it helps in treating problems duse to heat. Bitter guard is helpful in treatment of fever, cough, skin disease, anemia and is also a great de-worming agent. Each bitter gourd contains 6 grams of carbohydrate, 15 gm of proteins, 20 mg of proteins, 70 mg of phosphorus, 18 mg iron, vitamin A vitamic C, Carotene, glycoside, saponin, alkaloids and bitters. Gymnema sylvestre (gurmar) : it controls the blood sugar levels in the body. Thereby decreasing craving for sweets. STEPS IN TREATMENT OF DIABETES : Along with medicines, diabetic patients should also be careful about his food habits and behavior. Food that is known to increase the blood sugar levels in the body should be stopped immediately. Diet : Use barley, millet instead of wheat while making chapattis and include moong dal, perval, and gourd in your diet. Cow and goat's milk can also be taken without sugar. Benefits : It naturally maintains the blood sugar levels in the body, which enables healthy and peaceful life. It also normalizes the levels of insulin and glucose in the body. It is also helpful for the patients with the heart disease. It also helps in reducing swelling in the body, blood pressure, stress and tiredness.